Divock Origi’s commitment to the collective means he is happy to play any part in Liverpool’s quest for glory. The Reds are, it’s fair to say, well placed both at home and abroad ahead of the final stretch of the season, which begins after the international break. 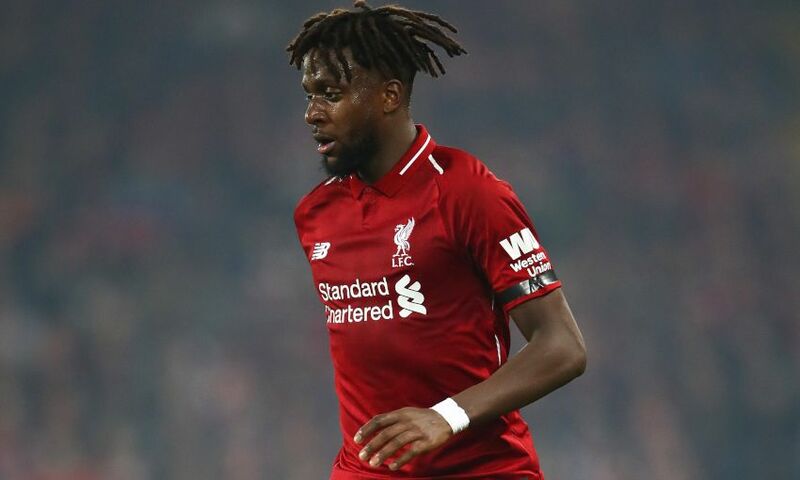 Top of the Premier League by two points - albeit having played a game more than Manchester City - and with a Champions League quarter-final against FC Porto on the horizon, Origi and his teammates remain very much in contention to land two major trophies. The Belgium international’s influence this term has predominantly come from the bench: most memorably against Everton at Anfield in December, and most recently in a diligent 18-minute stint on the left wing during last Sunday’s crucial 2-1 win over Fulham. Origi’s importance to Jürgen Klopp is shown in the fact that he has figured in eight of Liverpool’s last nine matches in all competitions, twice from the start, and the 23-year-old has stated his desire to contribute positively whenever called upon. “It is a squad game and, like I have always said, I try to shine my light whenever I get my opportunity,” the forward told the Official LFC Magazine. “I focus on what I can do to help the team in whatever capacity that is. I just have to stay positive. I know that we have big goals so whatever role I am asked to play, I am happy to do that. A meeting with Tottenham Hotspur at Anfield on March 31 marks the resumption of the Reds’ campaign. That game is the first in a run of seven in the space of just 26 days, and Origi has outlined the aim of Klopp’s squad ahead of what could prove to be a season-defining period. “We have a lot of quality and we just have to focus on the things that we have to do every week to be at our best. In the end those are the things that we can control,” he explained. Most of Origi’s Liverpool career has been spent as a central striker, but he’s regularly been fielded on the left of a front three recently and scored while playing there impressively during last month’s 5-0 victory over Watford. He continued: “I loved that role. Even in the youth teams, I used to play up front and on the wing so I’m comfortable in both positions. People have maybe seen me more up front in the last couple of years but I totally love it on the wing as well.